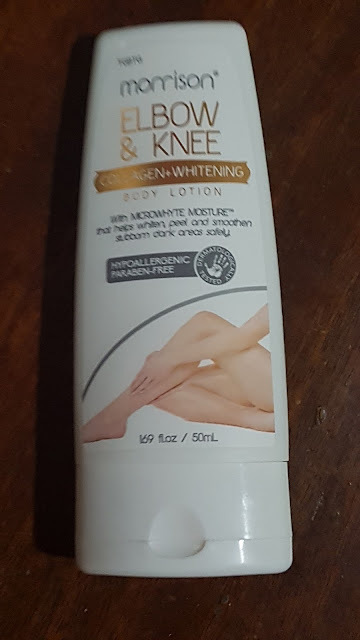 Rayrose gave me this Morrison Elbow & Knee Collagen + Whitening Body Lotion is a paraben-free whitening lotion for pigmented elbows and knees last month. 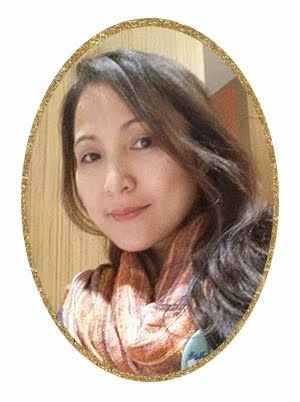 I still haven't use it yet bu I read a lot of review that it is effective in targeting dark areas with its Microwhyte Moisture technology. It is safe because it's paraben-free. Recommended use is twice daily, morning and evening.